Queen’s Wharf Brisbane developer Destination Brisbane Consortium has issued the tender documents for contractors to prepare their pricing on construction of the main integrated resort core and shell – meaning the structure and exterior façade. Queensland subcontractors and suppliers will now need to provide pricing to contractors for a wide range of trade opportunities associated with construction of the integrated resort development. The $3.6 billion development is Queensland’s largest private sector investment and through the peak of construction will provide more than 2,000 jobs. Destination Brisbane Consortium Project Director Simon Crooks said issuing the tender was a major milestone for the Consortium as it demonstrated the continued commitment to deliver the project on time. 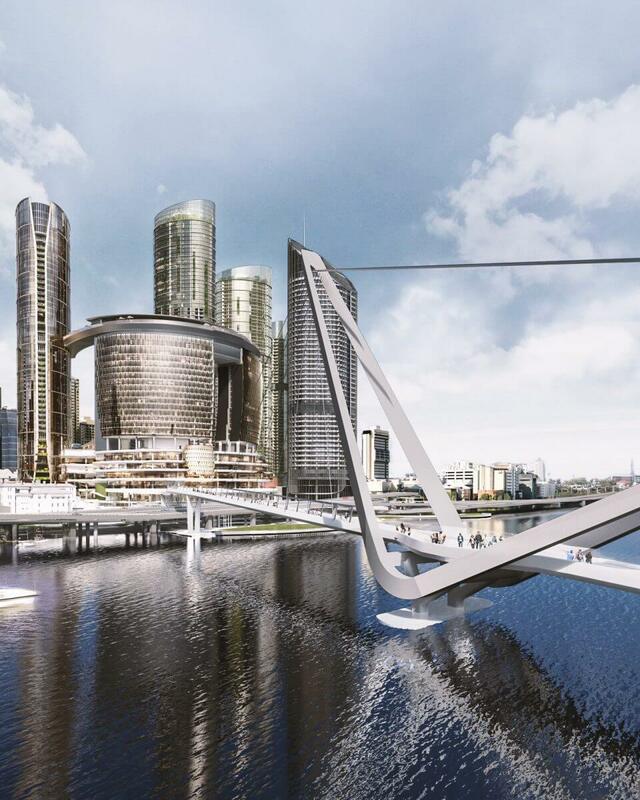 “This will be the biggest tender issued for construction of Queen’s Wharf Brisbane and it will require a considered response from the market,” he said. Destination Brisbane Consortium has established a project page with the Industry Capability Network (ICN) www.queenswharfbrisbane.icn.org.au and will encourage contractors to advertise available packages through this site. Work packages associated with the main construction of the integrated resort are expected to become available in 2019.